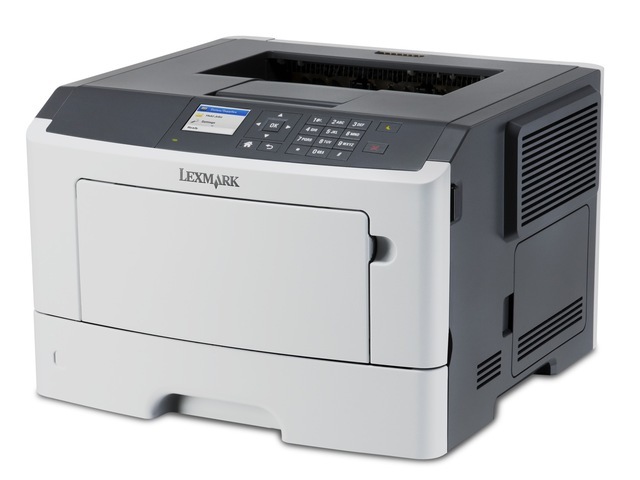 The Lexmark M1145 network-ready laser printer has internal 2-sided printing, an 800 MHz dual-core processor, 256MB of standard memory, 350-sheet standard input, a print speed of up to 42 ppm. With up to true 1200x1200 dpi resolution, images and graphics stay crisp and sharp. 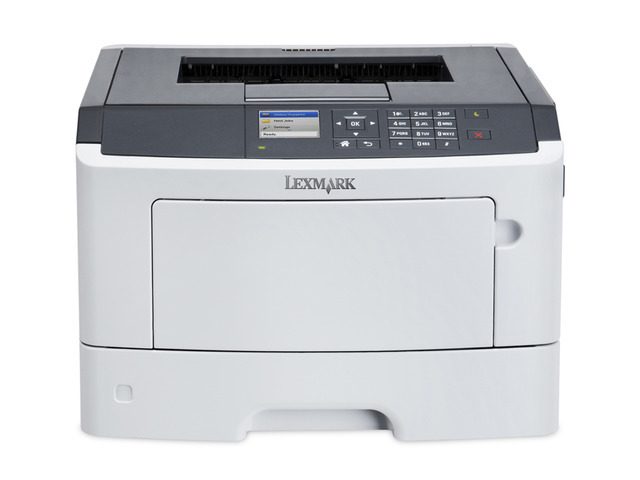 Lexmark's Unison™ Toner ensures consistent quality too. Easy and intuitive. You’ll be up and running in minutes. 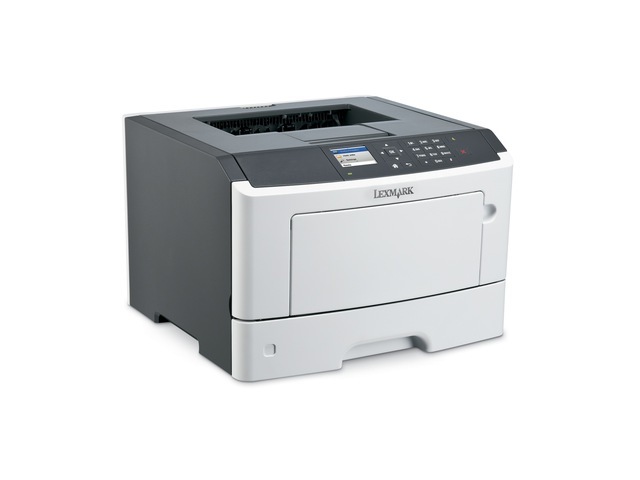 Print documents containing graphics and images effortlessly with up to 1.2 GB of memory, a powerful 800 MHz dual-core processor and Gigabit Ethernet. 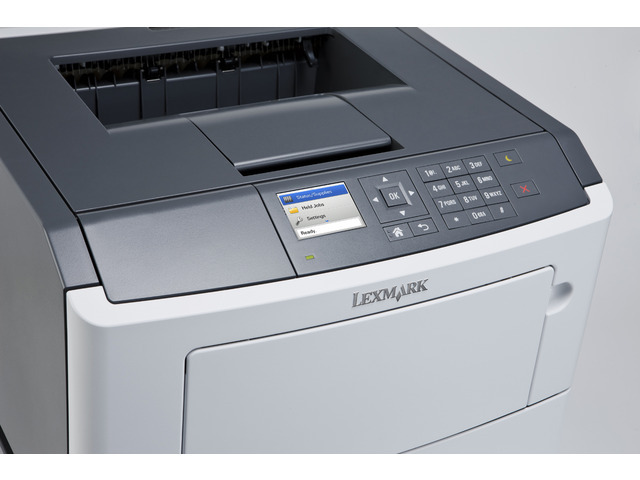 Get greater system performance with Lexmark's Unison™ Toner, which delivers consistent image quality from the first print to the last. Stay informed with our easy-to-read 6 cm (2.4 inch) colour LCD display. 4Average yield based on approximately 5% print coverage.